Tell me this is a dream. Tell me I’ll wake up and you’ll be here, sitting in your chair, working at your laptop. I’m a writer too now, did you know that? Yes, I know, you read so much of my writing as I was growing up (not that you ever went easy on me, but I didn’t mind your criticism at all, I wanted to get better). But I wish you were here to read the books I’m putting out there in the world, to give me your opinion, your wisdom. Just to cheer me on. To tell me everything is going to be ok when things are going wrong, to tell me how proud you are of me when things are going right. How proud you are of me anyway. It’s because of you that I’m a writer. I wanted to be just like my daddy when I grew up. And now I’m all grown up (well kind of) and I’m a writer like you (well kind of), but you’re not here to see it. Oh, I’m not crazy. 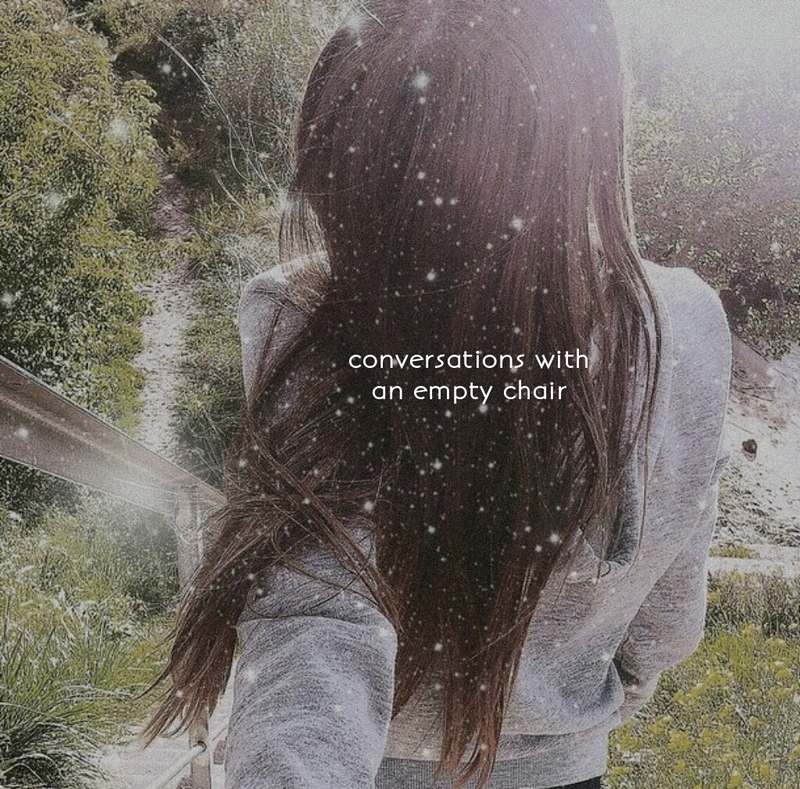 (Well, I am, but not the kind of crazy that makes me talk to empty chairs thinking there’s someone there. I’m a whole different kind of crazy.) I know you’re not sitting there. I’m imagining you’d appear suddenly, right after I blink, with your crooked smile, your pajamas on, and ask me what I want this time. You’ll grab a cookie and start chewing on it, turning your chair sideways to give me your full attention, leaving your work for a moment to talk to me. I was crying today again. I know we all want to know that when we’re gone someone will be crying over us, but I know you’d hate this. To see me like this, all of us, to see what your absence is doing to us. To see our hearts broken, bleeding. Make it stop. Say it was a dream. It’s enough now. I can’t handle your absence any longer.